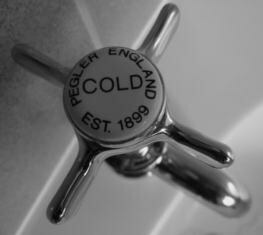 We are a plumbing and heating company based in Frome, Somerset with over 25 years experience in the trade. We offer a personal, professional and reliable service with exceptional standards of workmanship. 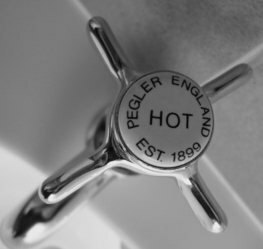 Whether you require a boiler change, boiler repair or a fully installed central heating system; a new basin or a complete bathroom we can accommodate all your requirements. Terry O'Neill is a fully qualified registered Gas Safe Installer and member of The Chartered Institute of Plumbing and Heating Engineering. Our range of services include fitting gas cookers and hobs to clearing blockages, fixing leaks and dripping taps.